Wait patiently? That seems like an oxymoron!? I don’t like to wait. In fact, I don’t know many people who enjoy waiting. Waiting is the last thing we seem to have time for when immediate gratification is at our fingertips. 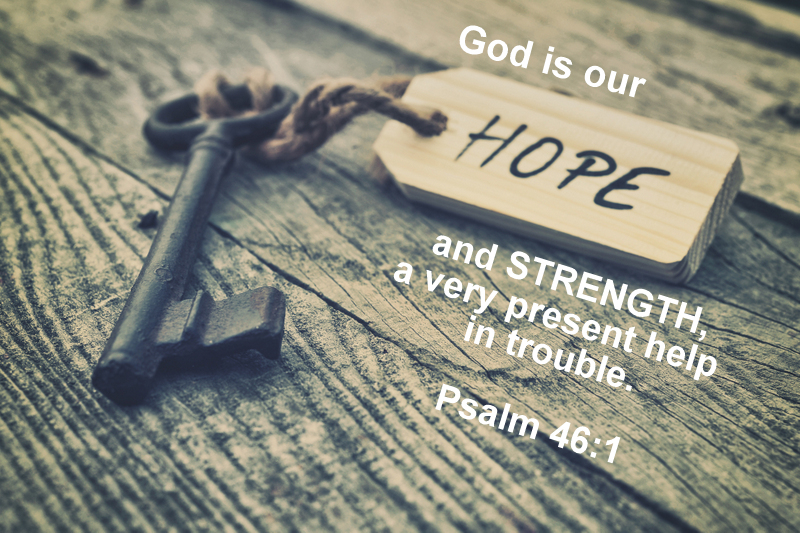 But yet, God instructs us to wait, and not only wait, but wait patiently. Recently, I’ve been reminded just how much of life consists of waiting. Every day, every week, every month, every year we are left waiting. Waiting for a new promotion, waiting for health to be restored, waiting for a second chance, waiting for reconciliation in a relationship, waiting for test results, waiting to overcome hardships, struggles, addictions, and so on and so on. 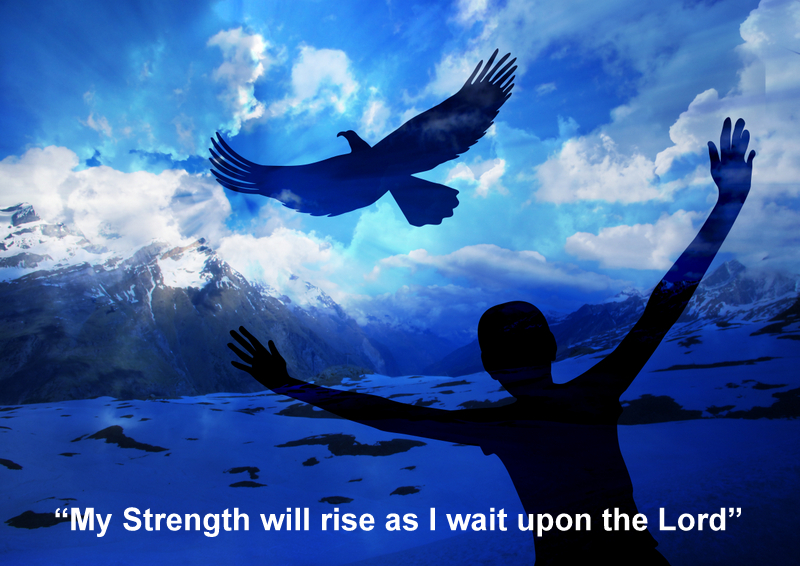 How do we find the strength to wait patiently for the Lord? I was given the perfect imagery for this waiting process when I went out to water our little herb plants. (How they’ve survived under my care is a great mystery. I wasn’t given a green thumb and my kids are convinced that I can kill a plant just by looking at it!) 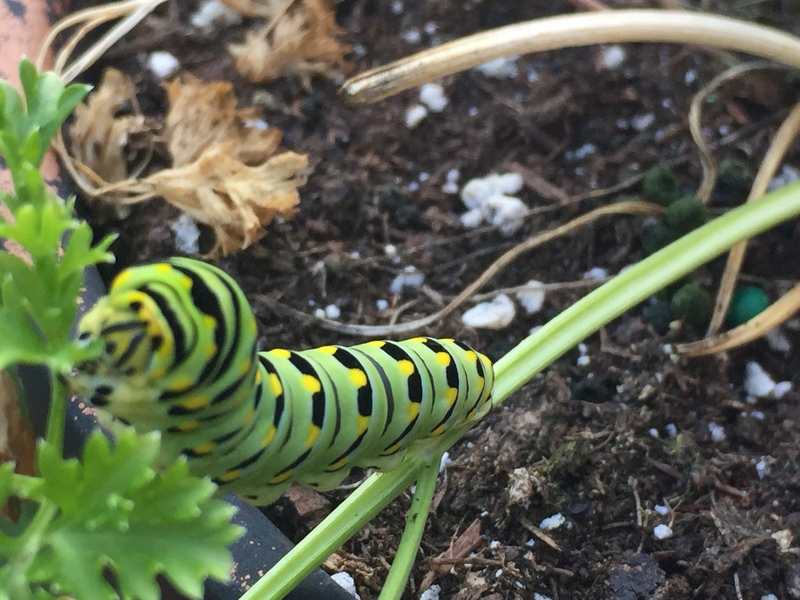 But on this day, camouflaged in the parsley, I found this little creature nibbling it’s way up the herb. How Beautiful! He was perfect! Stunning! 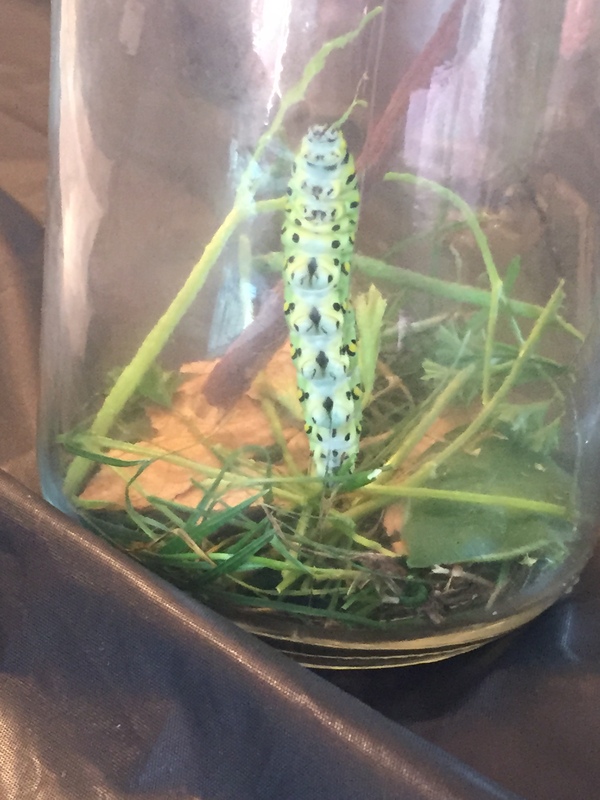 I was amazed at God’s handiwork and the intrinsic designs on this caterpillar. 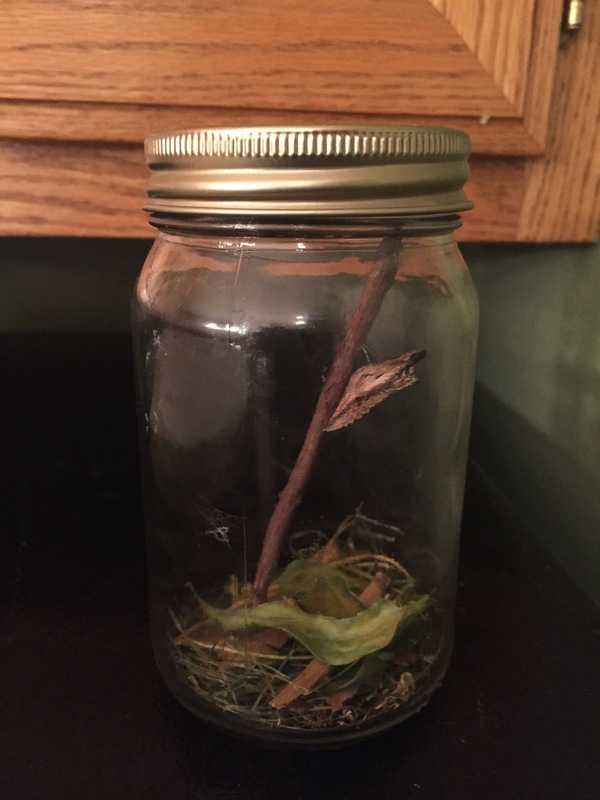 When I showed him to my girls, of course, they wanted to put him in a jar and create the ideal habitat for him to wrap himself into a cocoon. We watched as he scarfed down the parsley and climbed his way to the perfect spot on the twig. We even noticed as he maneuvered into an awkward position and spun his first piece of silk. 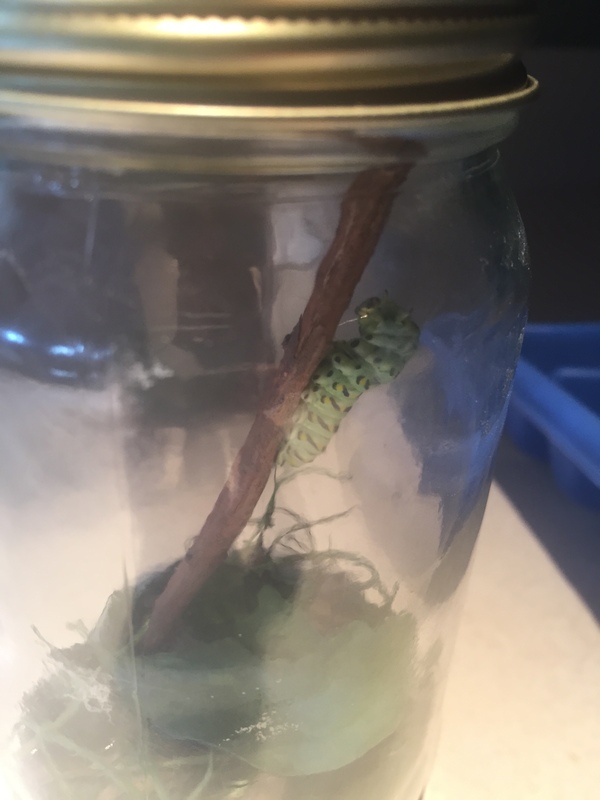 Within the next few hours we saw him transform from a remarkable caterpillar into a cocoon. 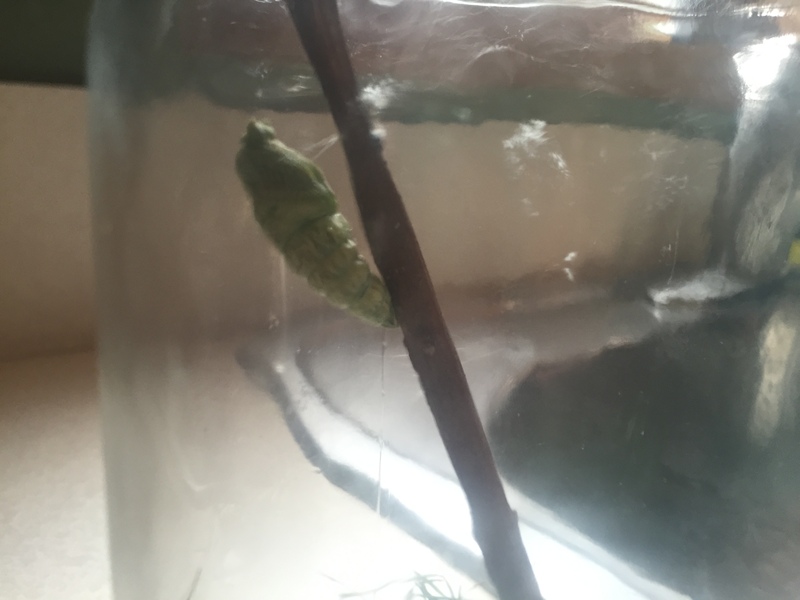 A cocoon that is now far from beautiful. It appears ugly and worn. Where is the artistry, the elegance, the grace? This is the waiting. The point in which life is put on hold. Limbo. Knowing what once was, but not sure of what’s to come. The waiting. A hard stop in life. Waiting.